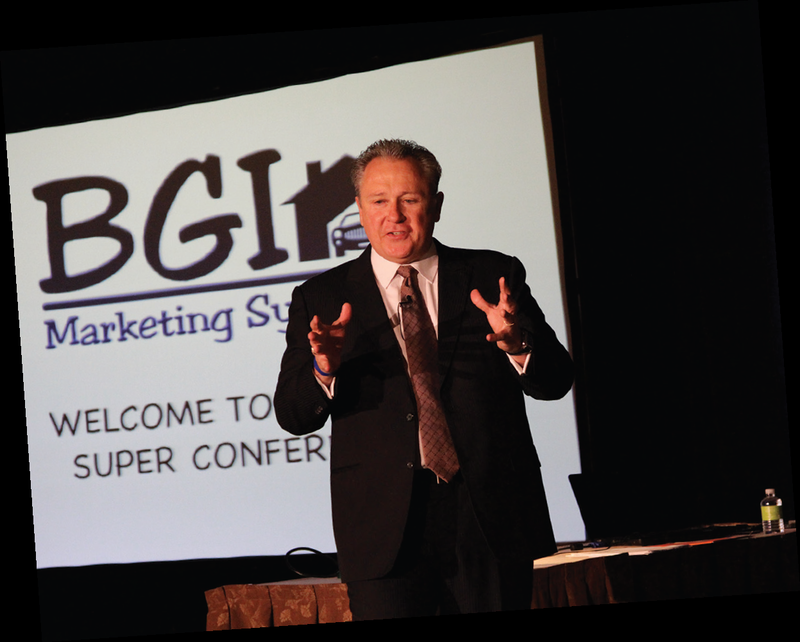 Every year, The BGI Systems Super Conference brings together insurance agency owners and their staff from across America — from newbies to the top 5% of producers — all sharing the common goal of generating more leads, making more sales, and increasing profits. This is the insurance agency Super Summit! 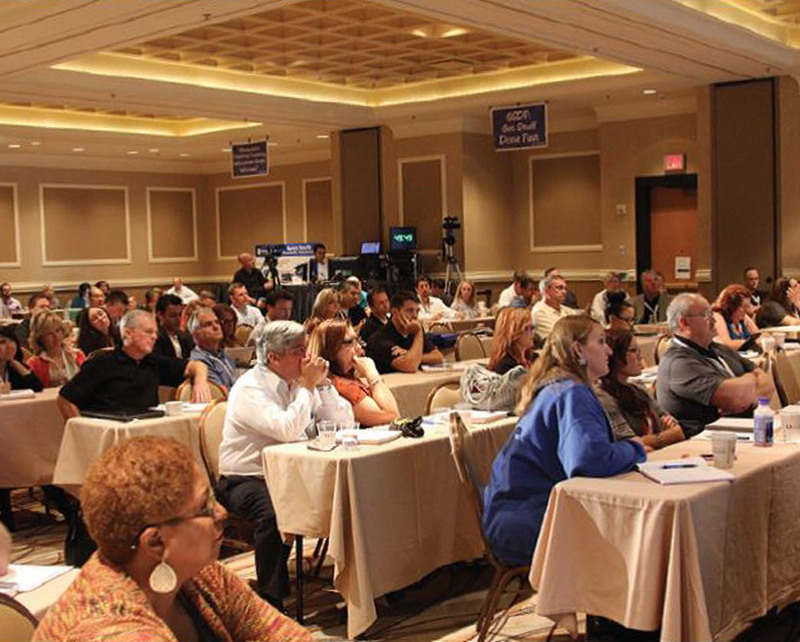 Three full days of practical sessions and expert speakers on topics like marketing, referrals, retention, direct mail, sales strategies, lead generation, and much more! Plus all the networking, camaraderie, and deal making. And thousands of dollars in free resources (to speed your progress), process manuals (to automate your agency), and a whole lot more . I WILL NEVER MISS ONE! EVERY TIME I COME HERE, I GET STRONGER! 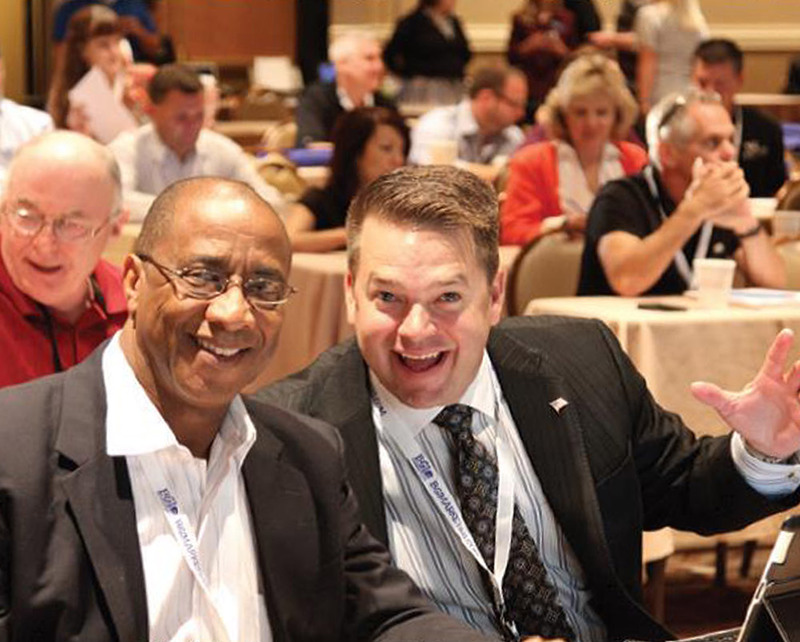 Click Here, Call 877-208-9649, or email [email protected] for information on our upcoming Super Conference!